Jump Force news: New characters and pre-order details revealed! Looks like Super Smash Bros Ultimate isn’t the only game that is revealing new characters. 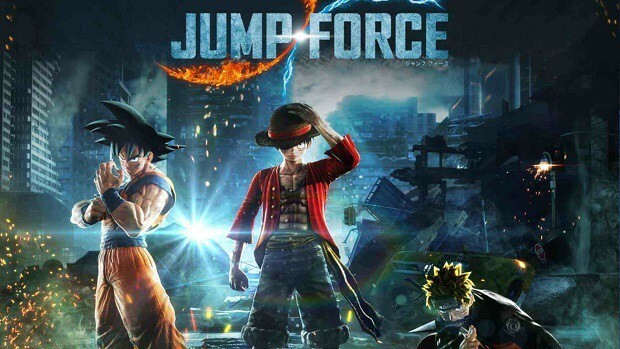 Bandai Namco has just revealed more new news for the upcoming crossover game Jump Force! If you like Hunter x Hunter, you might have heard Yoshihrio Togashi’s previous manga series Yu Yu Hakusho. 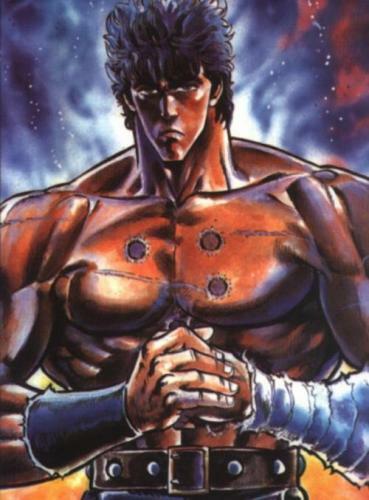 It’s been officially announced that the protagonist Yusuke Urameshi will be joining the brawl along with the antagonist Toguro and his 100% form. "The name's Yusuke Urameshi and you just picked a fight with the wrong guy." Hold on to your seats folks because Yusuke and Toguro are coming to JUMP FORCE! It has also been revealed that the game will include 4 original characters for the game’s story mode. These characters were created and designed by Dragon Ball creator Akira Toriyama. The two heroes joining the game is Glover and Navigator. 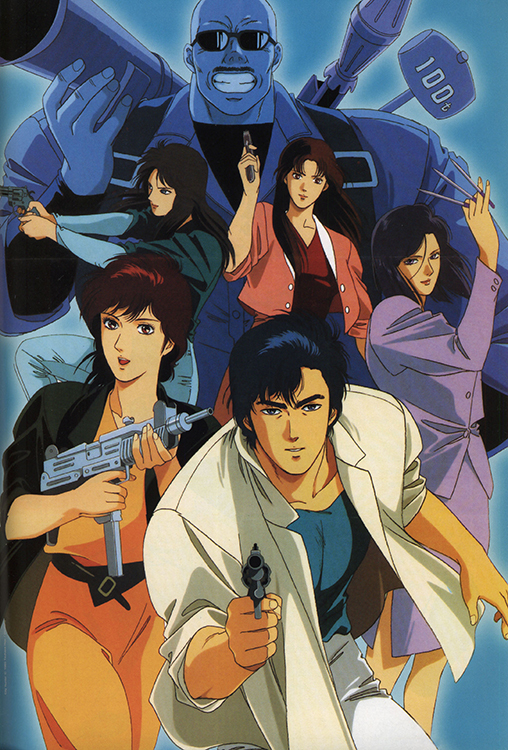 The two villains meddling the universes are named Galena and Kane. We are proud to introduce 4 NEW characters from the creative mind of Akira Toriyama, coming to #JUMPFORCE! Make way for Glover & Navigator allies of J-Force! Along with the villains, Galena & Kane! Last but not least, we got information on pre-order bonuses for anyone interesting of reserving a copy for the game. Players who pre-order the standard copy of the game will have three exclusive costume pieces and a lobby vehicle. 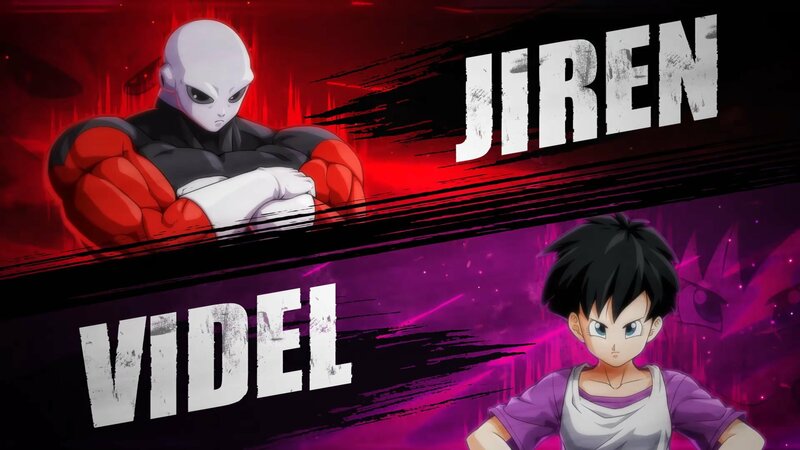 I am assuming it’s going to be like Dragon Ball Xenoverse where players can create their own character and customize their appearance. Players who don’t mind spending extra can try to get the collector’s edition. 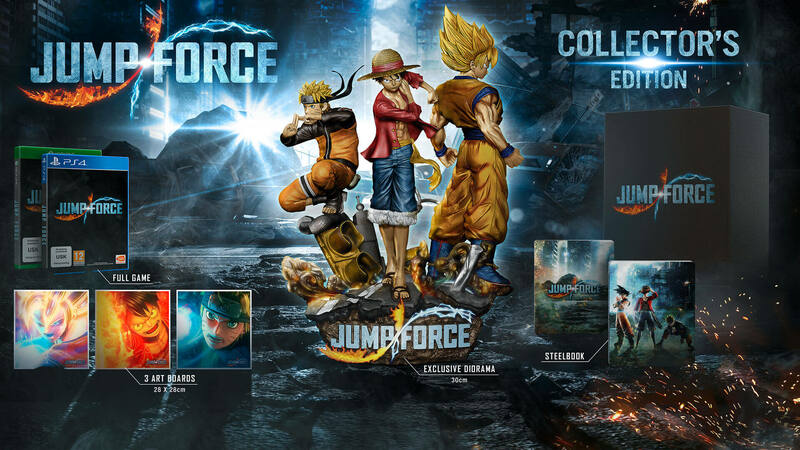 The collector’s edition will have the same thing I mentioned about the costume pieces, but players will be awarded with a diorama statue of Luffy, Goku and Naruto, three art board pieces of the three heroes and a steelbook case. Your favorite manga heroes are joining our world! Are you ready to unite to fight? Pre-order your copy of #JUMPFORCE and get 3 exclusive costumes + 1 lobby vehicle. The game is set to be released on February 2019 for PS4, X1 and PC. E3 2018 news: A new Kingdom Hearts III trailer revealing Frozen! New anime crossover game! Besides the recent news of the release date, Square Enix revealed a new trailer of Kingdom Hearts III revealing another new Disney world. This new world is from the movie Frozen! Also, the trailer revealed some unique gameplay such as combat and the gummi ship fights. I won’t go into details on the trailer, but heck out this new information. Kingdom Hearts III is set to be released in January 29th 2019 for PS4 and X1. Game News: Dragon Ball FighterZ release date, cover and Preorders! If you like Dragon Ball Z, you might have been following the news on the upcoming fighting game Dragon Ball FighterZ. If you haven’t been following the updates, I got the news for you. Bandai Namco Entertainment of America and Europe announced today that Dragon Ball FighterZ will be released on January 26th of 2018 for PS4, Xbox One and Steam. Online they revealed the cover art for the game in regards to the preorder bonus. The game will have an Ultimate Edition and a CollectorZ Edition. If you preorder the game digital today, players will be able to play an open beta of the game for PS4 and Xbox One. Early gamers will have access to Super Saiyan Blue Goku and Vegeta and exclusive lobbies. Also added is a Stamp Pack with girls such as Bulma, Android 21, and 18. The Japanese version of the game will come out on February 1st. Dragon Ball FighterZ Closed Beta delayed! 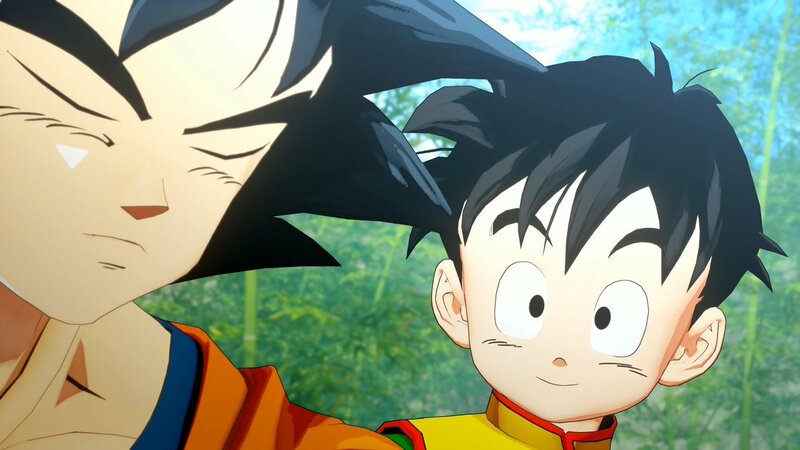 Bandai Namco Entertainment and Arc System Works recently announced yesterday that the Beta for the upcoming Dragon Ball video game Dragon Ball FighterZ will be delayed. According to the FaceBook account, the company saw that people were anticipated to play the game and they decided to expand the enjoyment by delaying the sign ups by adding more availability for more players. The sign-up for the Beta was originally today but now it will be on August 22nd. The Beta game will begin on September 16-18. Naruto news: Naruto Legacy game and new Boruto anime! Here is some juicy Naruto news! If you don’t want this game set, Bandai Namco Entertainment will also release Naruto Shippuden: Ultimate Ninja Storm Trilogy in which will include the first 3 games instead. With the world now safe and the ninja villages working together, Naruto’s work as Hokage seems pretty mundane. Giving his son, Boruto, enough attention is the toughest task he has. But then Sasuke uncovers a conspiracy that may involve surviving members of the Uchiha clan. And at the same time, Sarada is begins to have doubts about the truth of her origins.